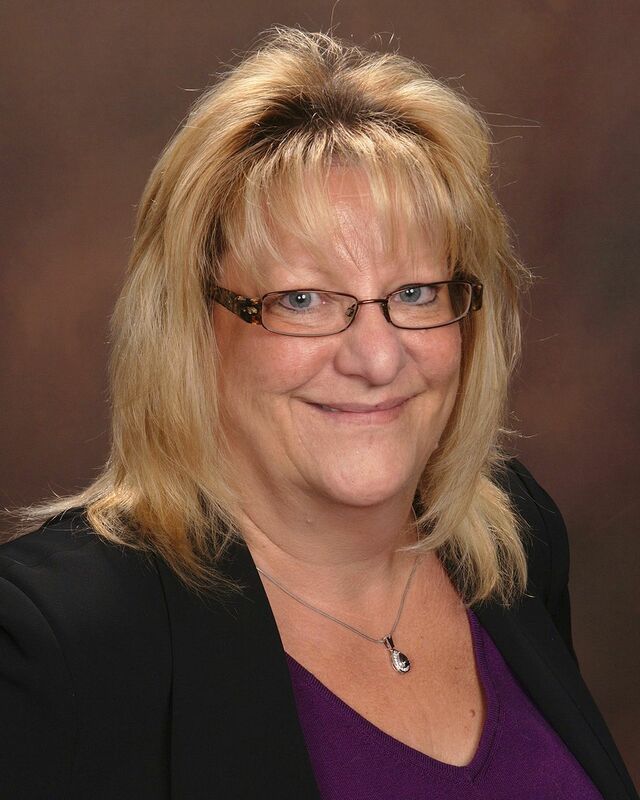 PEKIN, Ill. – August 21, 2015 – Joan Million has joined Associated Bank as relationship banker where she is responsible for developing and managing commercial and personal banking relationships in the Community Market division. Million brings over 30 years of banking experience to this role with Associated. Most recently, she served as assistant manager with Herget/ Busey Bank since 2007 where she helped manage branch staff, performed account audits, and account management with bank customers. Prior to that role she worked at Commercial National Bank, which became PNC Bank, serving in a variety of roles including a final role as personal banking officer. Million’s office is located at 300 S. Fourth Street, Pekin, Ill.